Carlo Montemango, died Thursday morning, according to the university. He became chancellor of SIU Carbondale August 15, 2017. 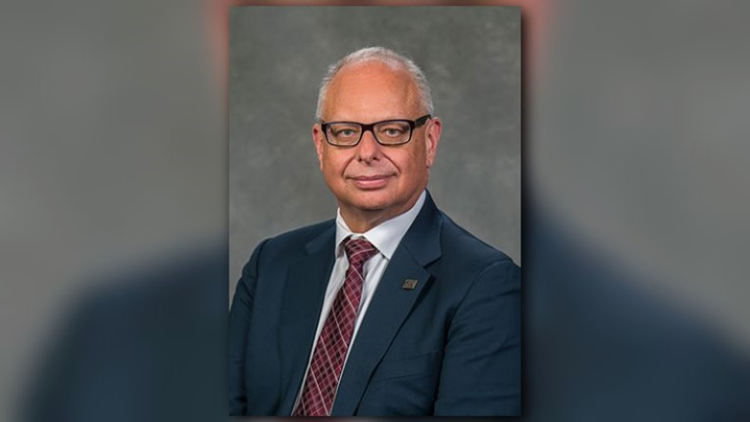 CARBONDALE, Ill. – The Carbondale community is mourning the loss of SIU Carbondale’s chancellor. I am deeply sorry to inform you of the passing of SIU Carbondale Chancellor Carlo Montemagno earlier this morning. Dr. Montemagno was a visionary who worked tirelessly to advance SIU Carbondale since he joined the campus as chancellor in August 2017. He created a roadmap to secure the university’s future; earned the respect and commitment of faculty, staff, students, alumni and community members; and was an unwavering proponent of the university’s mission. He was a distinguished, international expert in nanotechnology and bioengineering. His loss will be deeply felt at SIU, in Southern Illinois and in the scientific and academic communities. Please join me in sharing our thoughts and prayers with his wife Pam, family and many friends. We will share information about honoring Dr. Montemagno in consultation with his family. Meanwhile, I have asked the Board of Trustees to convene a special meeting as soon as possible to appoint an interim chancellor. Until then, I will work directly with SIU Carbondale’s leadership team to ensure that the university continues to move forward. SIU Carbondale has a strong future ahead of it, and together, we will ensure that it fulfills its promise.